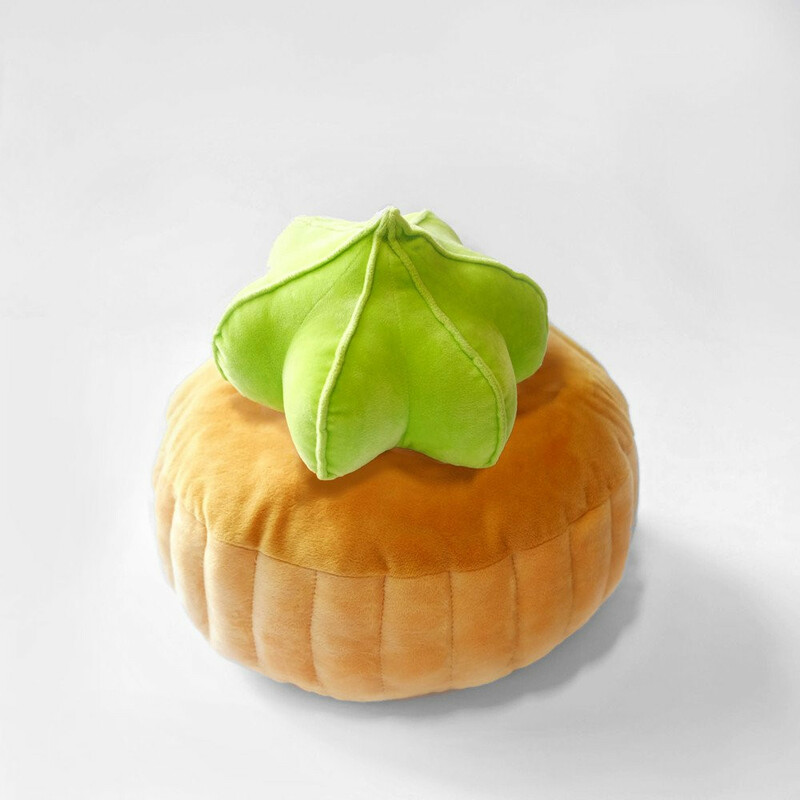 Imagine how awesome your couch would look with a fluffy karipap on it. 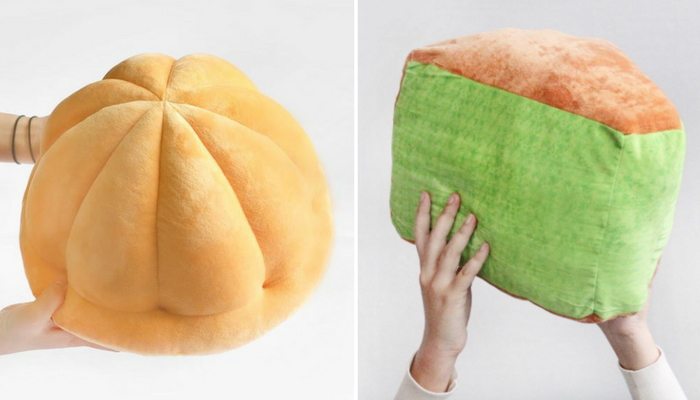 Here's the best news you'll hear today: Fluffy, gigantic kuih-shaped cushions exist! Let's take a moment to appreciate this wondrous work of art. Now add it to your to-buy list. 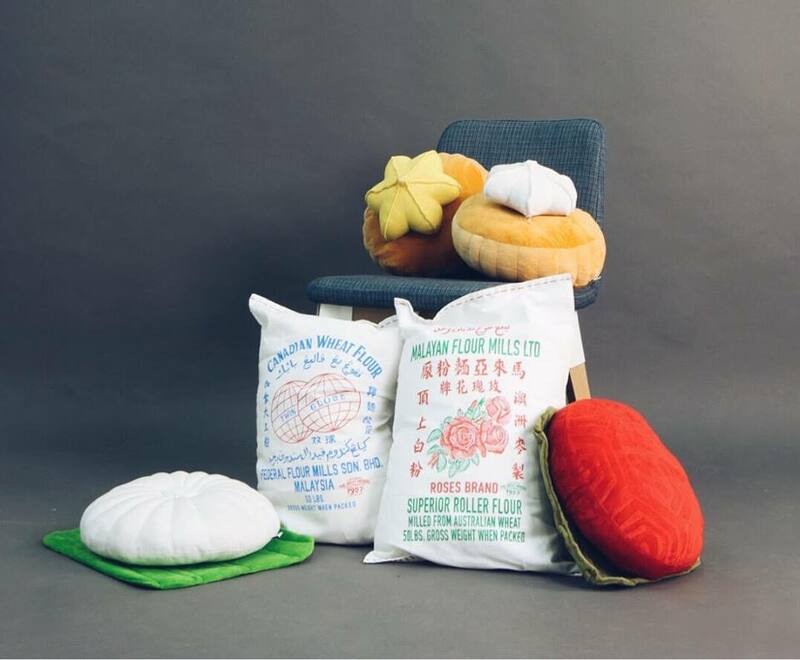 Do it for the 7-year-old you who used to buy these gem biscuits in those copper tins from Kedai Runcit Ah Hok. 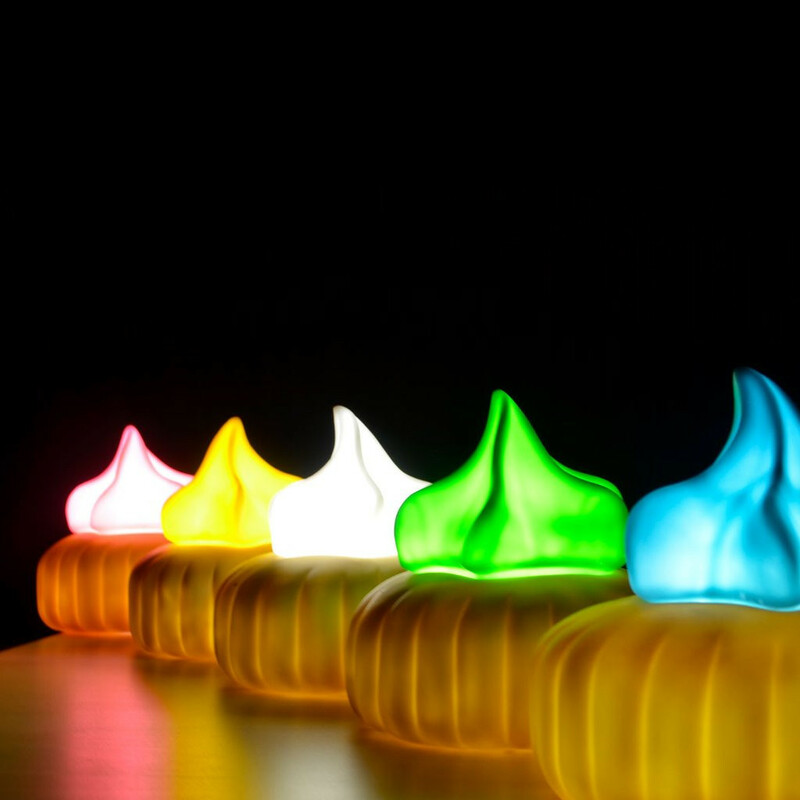 While you're at it, you might as well grab these nightlight version of our favourite childhood snack too. 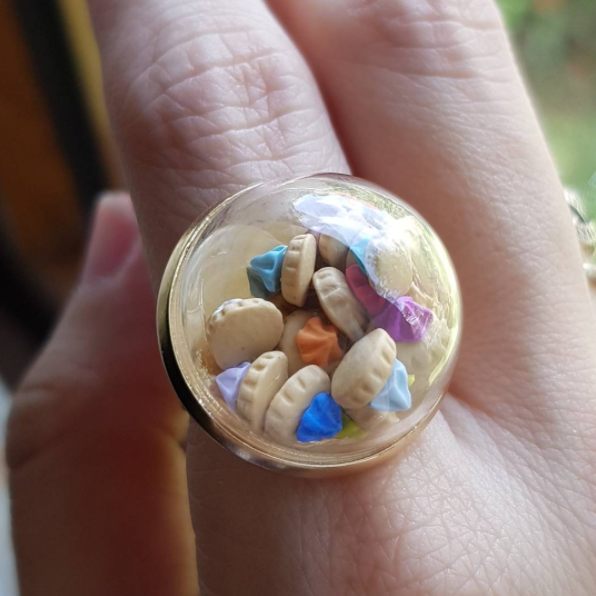 Also, how cute is this funky ring filled with tiny gem biscuits? Welp! 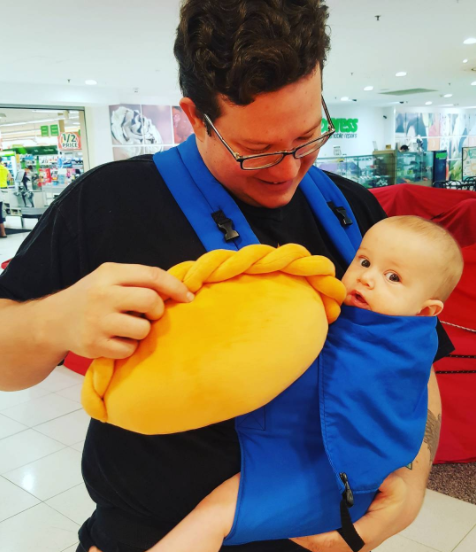 Do what you want with your giant fluffy karipap; bring it along to your kopitiam sessions if you want to. We won't judge. And if you're feeling really extra, pay for your meal using the money that's neatly tucked in your karipap pouch. 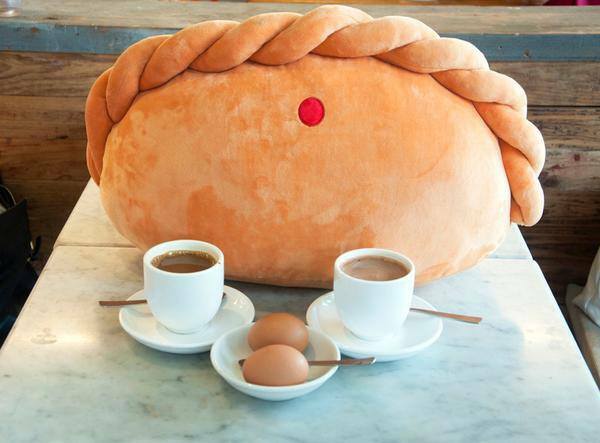 You can now hug a humongous apam pillow while eating an actual apam. What a time to be alive! 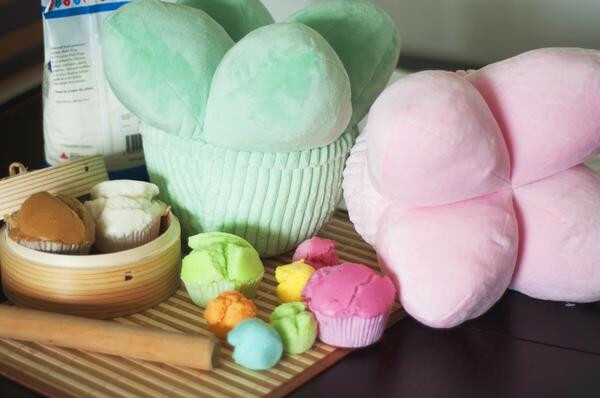 Still not enough apam in your life? 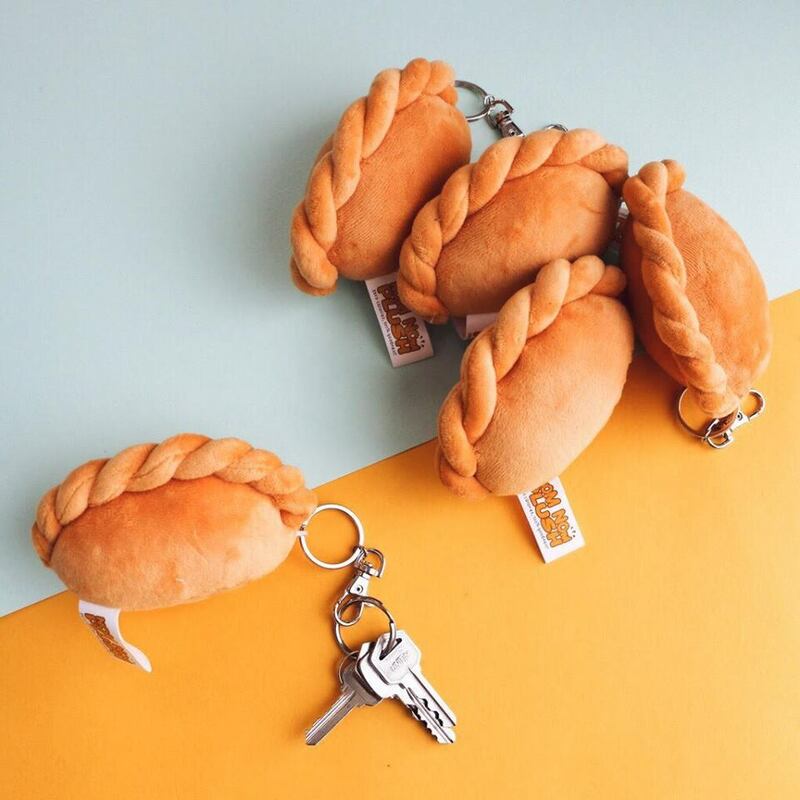 Hanging these puffy keychains on your bags should do the trick. 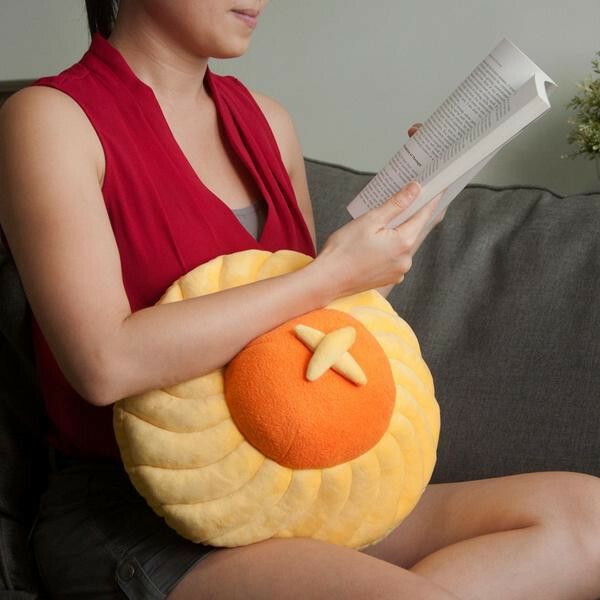 How do you resist a fluffy pineapple tart plushie, complete with the wavy ridges and the neat little X on top of the jam? The answer: You can't. You probably won't be able to resist these pineapple tart earrings either. 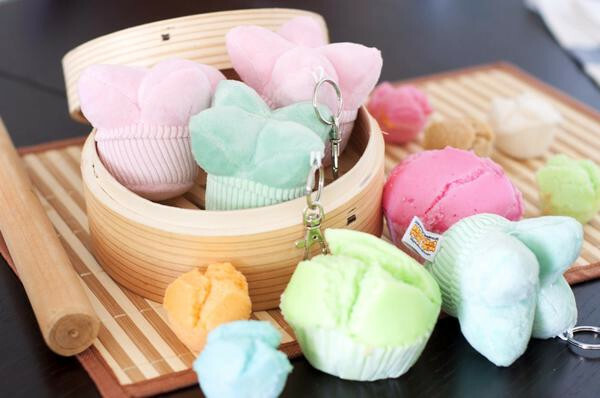 The other items - including the pouches, keychains and fashion accessories - are priced between the range of RM32 - RM119. You can check out more of your favourite kuihs here.